Are you gearing up for Apple's big reveals? Apple's latest event is going on tomorrow, September 7th, and it's time for the company to unveil a good portion of what can expect to hear from them going forward in terms of hardware and money-making platforms -- also known as the items you'll be coveting this fall. And while it's pretty obvious what we'll be seeing tomorrow during the show, you still might need a rundown of what to expect to steel yourself against salivating ahead of time. 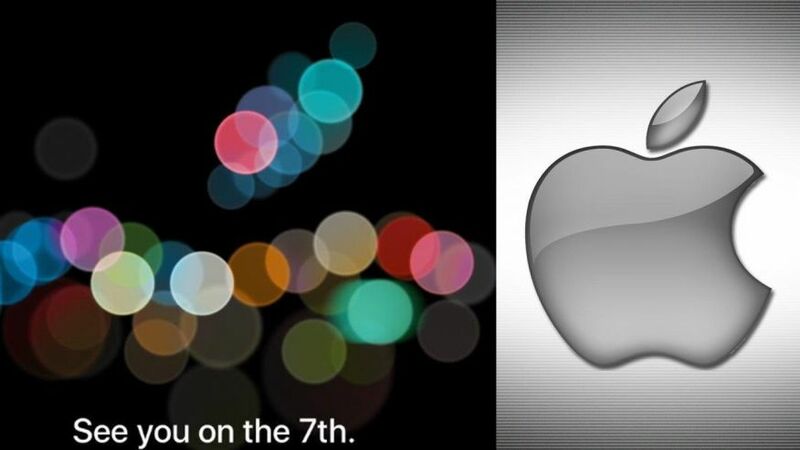 We're pretty certain the iPhone 7 will make its debut tomorrow at the event, but there's been varying details on what exactly it'll change going forward. It doesn't seem like there's going to be a lot different when it comes to the exterior of the device, and instead the phone may have a "cleaner" look if any of the rumors we've heard have any merit to them. Apparently the new phone will come in two different sizes as well: 4.7 inch and 5.5 inch. There is, of course, the matter of the supposed removal of the headphone jack in lieu of using the lightning charge port instead. It's caused quite the uproar across the internet, even though there's no real proof to the assertions just yet. There could be an additional speaker as well, but there's nothing concrete about what's going or what's staying thus far. Perhaps less importantly, there's rumblings of a new pressure-sensitive Home button which can help simulate clicking via vibration instead of clicking, so there are less opportunities for the buttons to break and fall into disrepair. It's high time for a new Apple Watch to make a debut, and there have been rumors swirling around about a second-generation Watch coming out at this event with several new updates since we came into contact with the original. What could a new version of the Apple Watch include, though? A built-in GPS, LTE support, and possibly an extended battery. The Apple Watch as-is has a ridiculously fast-draining battery that you've got to charge as soon as possible even after a few hours' worth of use. Hopefully some changes will be coming on this front. It almost has to if the current Watch ecosystem is going to be improved. iOS 10, macOS Sierra, etc. Tomorrow we'll almost certainly see updates to all of the current OS versions across each product, including watchOS 3 and tvOS 10. iOS 10 will be the most impressive, with a new lock screen and Today View as far as notifications go. Apps will have been changed up as well, so it'll be intriguing to see what's changed from the previous iOS 9 version. The Apple event is scheduled to kick off tomorrow, September 7th, at 10 PT/1 ET, so come back here for updates once the event has concluded.